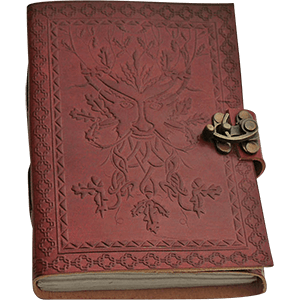 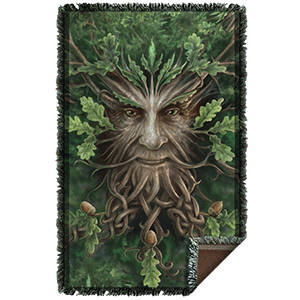 The roots of the greenman reach back to ancient times, and the visage of this forest spirit has since been seen decorating the remains of medieval churches. 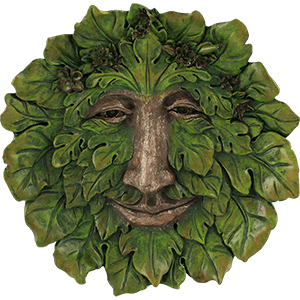 Enigmatic in their origins, greenmen and greenwomen are now often regarded in aspects of mythology, history, and even fantasy. 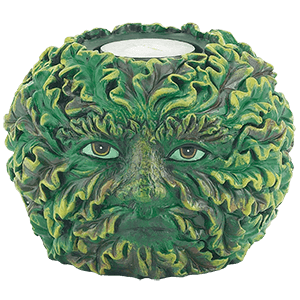 If you are fond of the mystery and beauty surrounding the greenman, our selection of greenman t-shirts is for you. 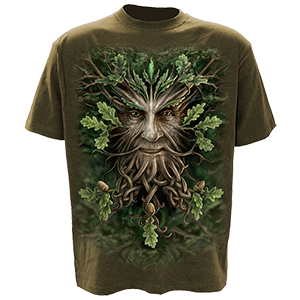 Our greenman t-shirts category has t-shirts that feature the art of fantasy legends such as Lisa Parker and Anne Stokes. 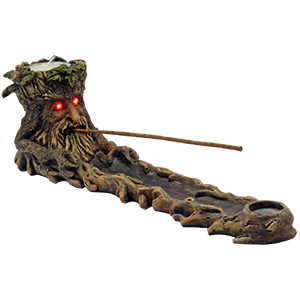 Shop here for Oak King t-shirts and green woman t-shirts alike. 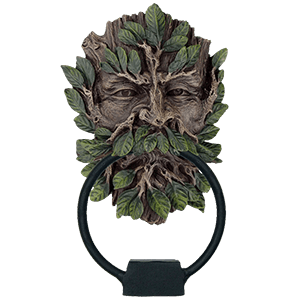 Our greenman t-shirts are all made of comfortable materials great for everyday wear, and their high quality graphics are wonderfully detailed. 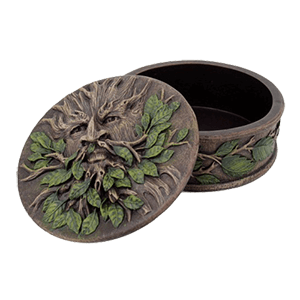 If you find yourself enchanted by the artistry of these greenman designs, our greenman t-shirts are perfect for adding a bit of forest spirit style to any wardrobe.